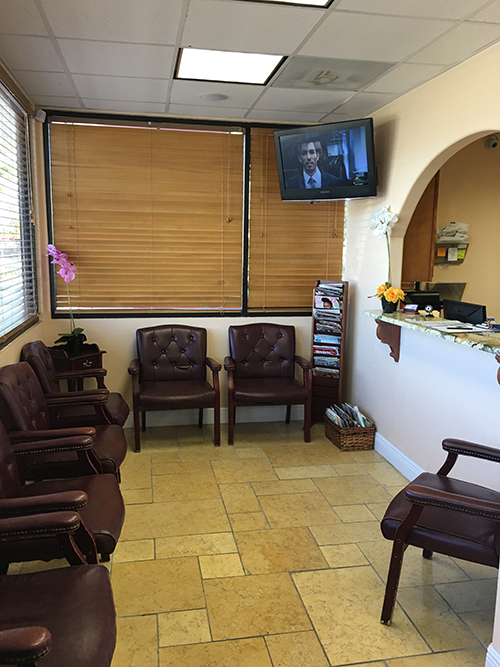 Providing truly exceptional and affordable dental services to the communities of Palm Bay, FL is Dr. Quadri’s ultimate goal. 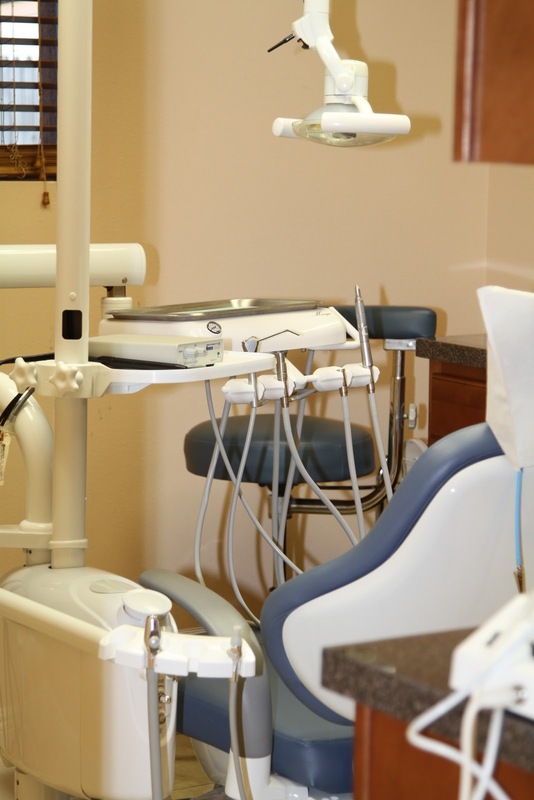 Palm Bay General Dentistry being on the leading edge of technology and having genuine compassion and personal attention to details have consistently attained this goal for years. 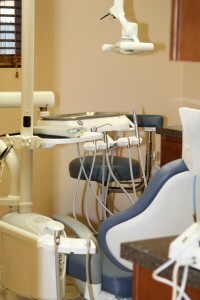 We know that having a vibrant smile can improve the way you feel about yourself. Trusted Palm Bay dentist, Dr. Quadri will provide you with a detailed diagnosis and customized treatment plan in an effort to help you attain a beautiful healthy smile.